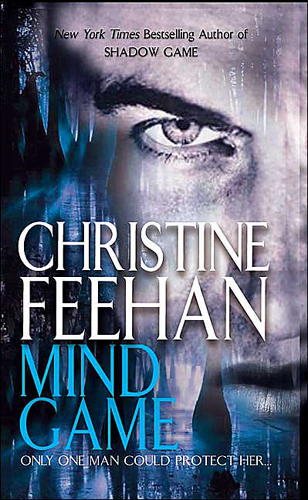 I’ve only read one book by Feehan and it was the first in her Carpathian series. It didn’t do it for me. I like action with my romance and it didn’t have enough in it to suit me. Does her military series have more action? Or is it just romance with a military setting? There is definitely action. The first few books in this series aren’t great. They really pick up steam with Conspiracy Game. I wouldn’t hesitate to recommend that one and Deadly Game (in that order) to anyone. They both rocked my socks off. I just loved this one…I loved the characters in it…although I do think the books get better as you read through the series…and Christine Feehan is one of my favorite authors.